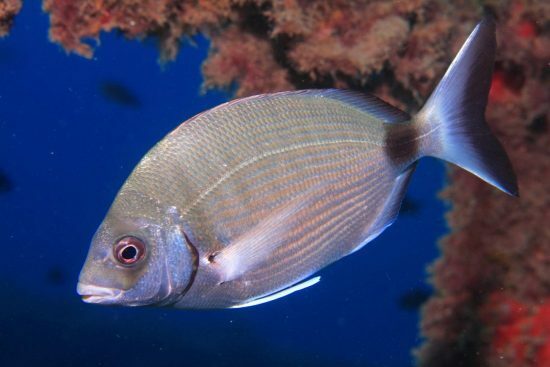 Fisheries researchers from the Leibniz Institute of Freshwater Ecology and Inland Fisheries (IGB) and international colleagues have studied the response of fish in the Mediterranean to spearfishing. 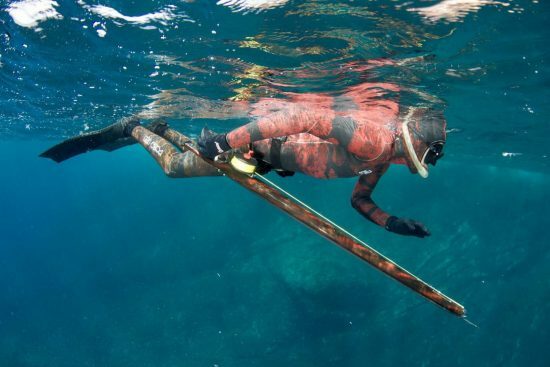 The fish can accurately tell if divers are wearing a harpoon or not. They adjust their escape behaviour and keep a safe distance outside the range. Fisheries researchers from Germany, Italy, France and Spain have studied the behaviour of five coastal fish species in three Mediterranean regions. In each of the three regions, fish were observed inside and outside protected areas that are closed to spear fishing. For the investigation, a harmless snorkeler and divers with harpoons were used. The response of the fish was highly dependent on the size of the fish, the type of diver and the place of encounter. "The more dangerous the situation, the stronger the avoidance response," explained concise by Dr. Valerio Sbragaglia from ITUC. As behavioural indicator for the shyness of the fish, the flight initiation distance (FID) was used. This is the distance a predator may approach a prey before the prey escapes. The large fish outside the protected areas were already fleeing when a diver with a harpoon approached at distance from the water surface. Large fish are typically favoured by spear fishermen, so the researchers had expected the strong escape response to the threat. But it was surprising how finely the fish can tune their behaviour to divers with or without a harpoon. This discrimination was particularly pronounced in the target species of the spear fishery: The shyness of the fish compared to the spear fishermen corresponded to the species-specific historical fishing pressure. Behavioural adjustments such as spear fishing have also been found in previous studies where fish were exposed to other gear such as anglers. "All of our research so far shows that fishing has a relevant impact on fish behaviour, which leads to behavioural adjustments and makes catching fish difficult. 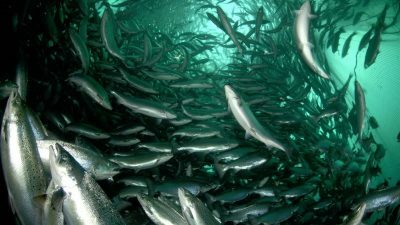 Knowing this is important for stock monitoring: a fish-induced shyness that reduces catchability means that we capture fewer fish than actually are in an area," says co-author Prof. Dr. med. 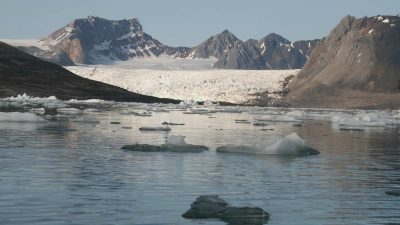 Robert Arlinghaus, who researches and teaches sustainable fisheries at the IGB and the Humboldt University in Berlin, summarizes the significance of the results. Link to the study: doi.org/10.1093/icesjms/fsy059.